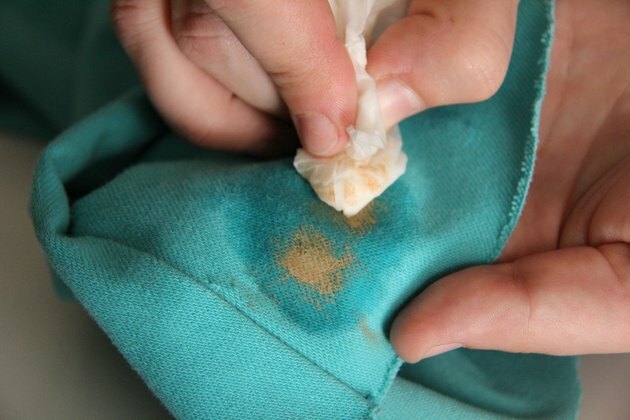 Removing makeup foundation stains can be very difficult, particularly if they aren't treated right away. 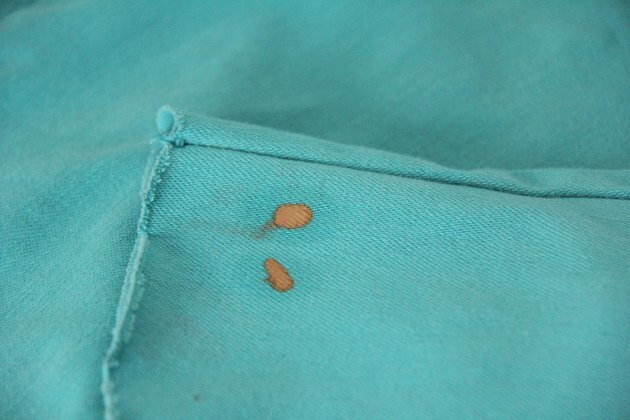 Oil-based foundations can present particular problems, as they set into fabric quickly, and the longer they remain on the surface of your garments, the more difficult it can be to get rid of them. Taking your clothes to a professional dry cleaner every time you get makeup on them can be very pricey. 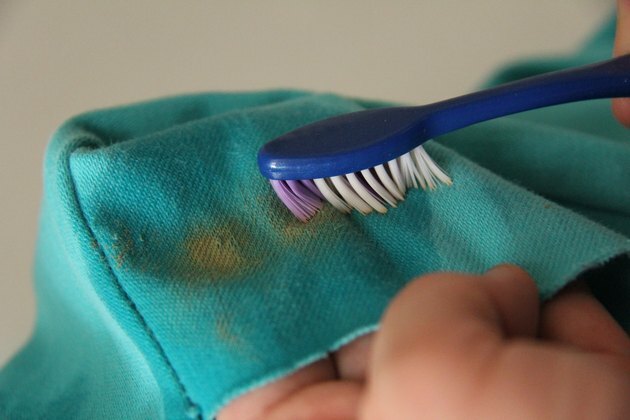 Fortunately, it can be very easy to remove makeup stains from your clothes with basic ingredients that you have around the house. Use a plastic knife to scrape off any hardened or caked-on makeup. 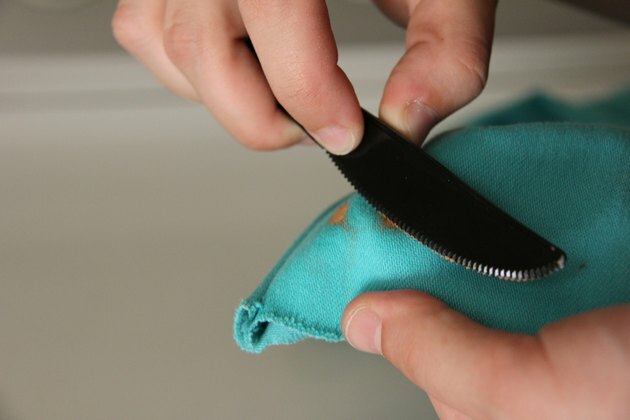 Be sure to move the knife in a lifting motion, rather than pressing the stain deeper into the fabric. Blot out recent foundation stains with a damp paper towel, lifting and blotting until you have removed all that you can from the garment. 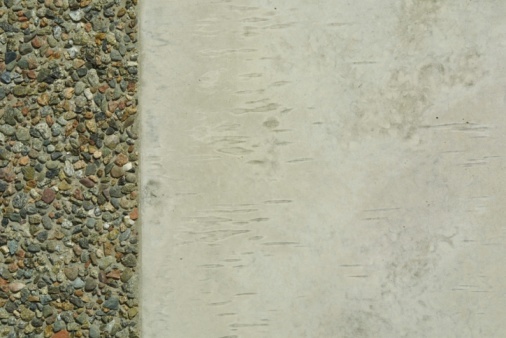 Pour a few drops of hydrogen peroxide solution onto the stain to remove liquid foundation; pour a few drops of liquid dishwashing detergent mixed with a little water onto the stain to remove a powder foundation stain. 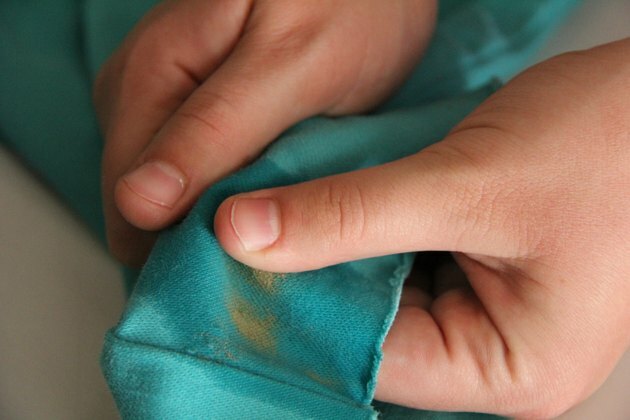 Work the detergent or solution into the makeup foundation stain with your fingers, using a circular motion. Rub the detergent or solution into the stain in a circular motion, first counterclockwise and then clockwise, with a nail brush or toothbrush. 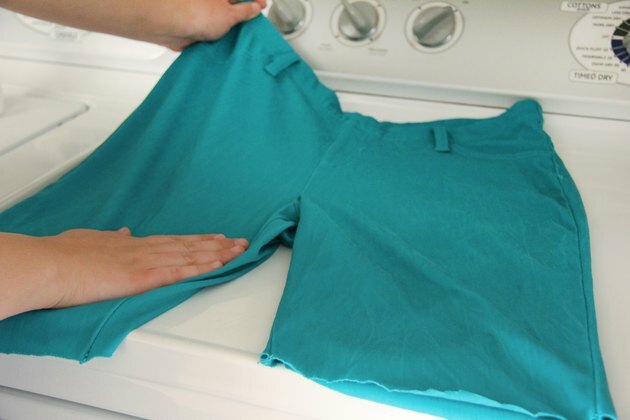 Launder the fabric either by hand or in a washing machine, depending on the fabric care instructions found on the garment's tag. Lay the garment flat to dry. 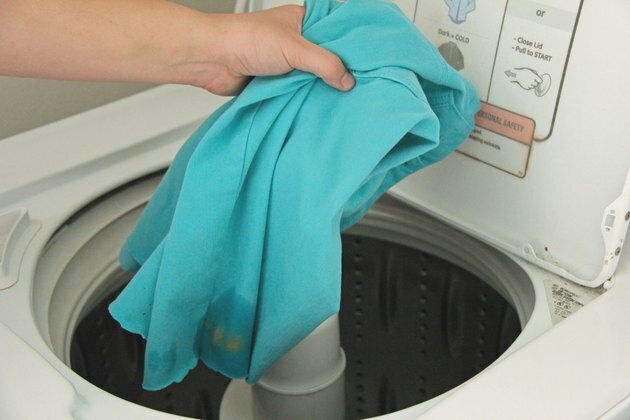 Machine-dry only if the stain has been completely removed and if the fabric care instructions allow it.